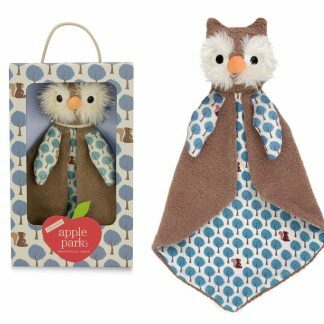 Organic Farm Buddies by Apple Park’s Frenchie the Fox Blankie is oh-so-sweet and the perfect gift for any little boy or girl. 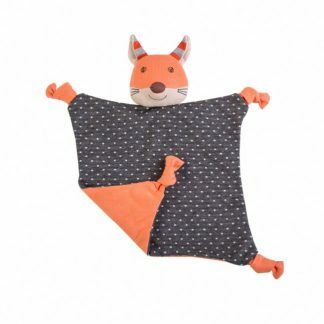 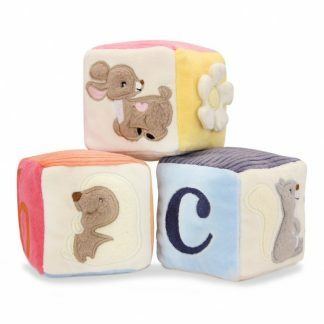 We especially love the orange corners, orange fox head complete with sweet whiskers and a friendly face. 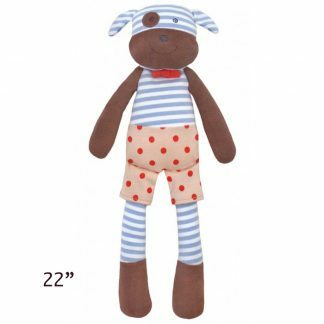 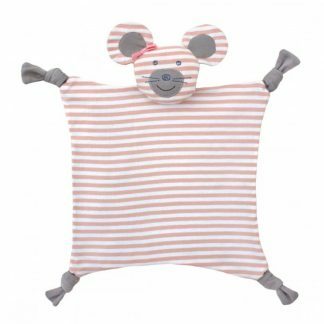 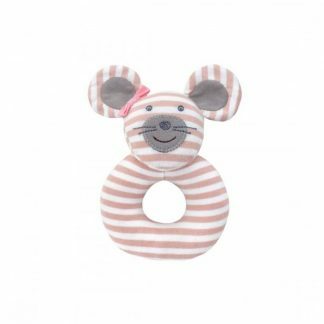 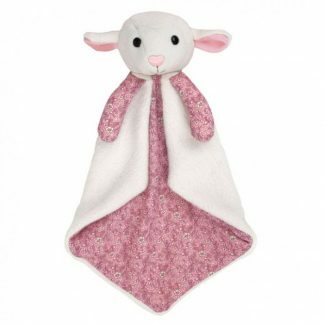 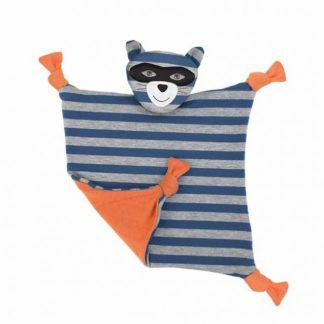 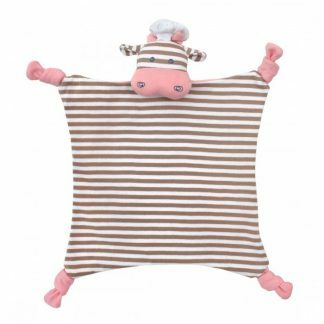 Made of 100% organic cotton fabric and filled with a hypoallergenic sustain corn fiber, Frenchy Fox is a cute lovie that your child will love.